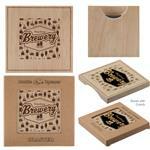 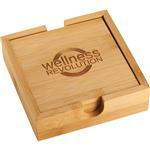 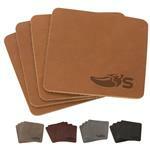 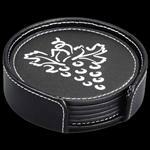 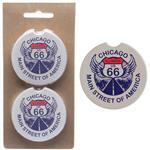 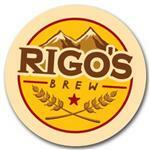 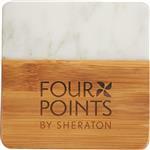 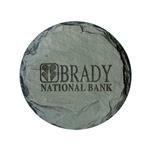 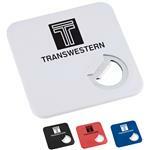 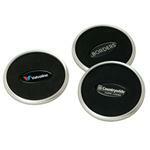 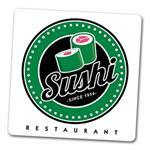 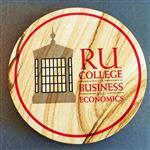 Promotional Coasters for bars, restaurants or executive board room accessories. 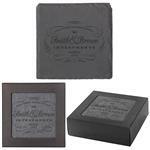 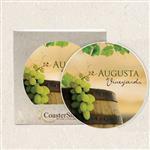 Our custom coasters and coaster sets come in a variety of styles including leather, paper bar, cork, custom coaster sets and executive coaster sets. 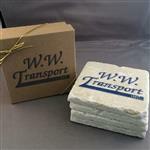 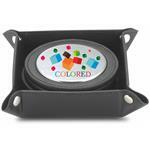 Many of our advertising coasters can be custom imprinted in little as one day! 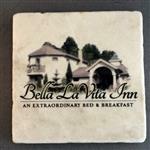 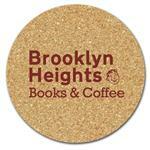 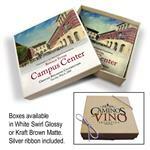 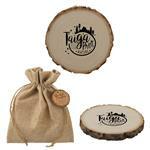 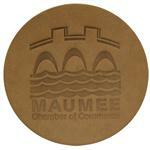 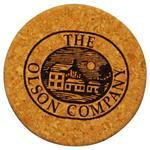 We also offer a wide variety of cork and stone coasters which are beautiful with a full color imprint. 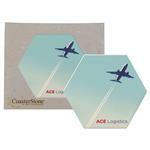 We help with your coaster art design , just email sales@adcomarketing.com.